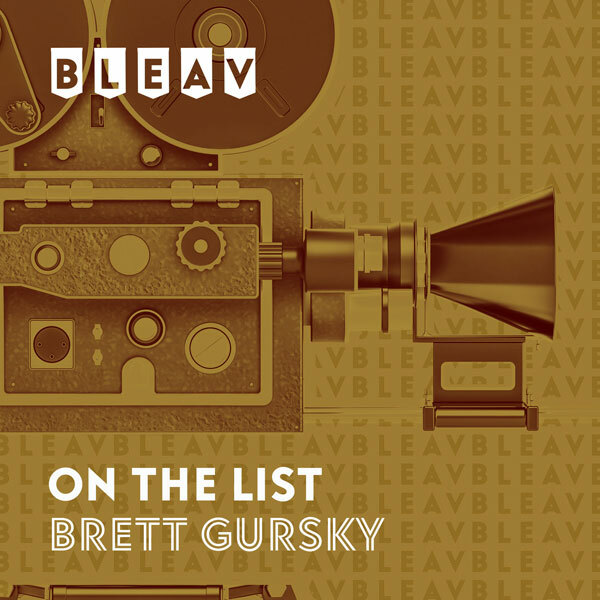 It’s the thirty-seventh episode of On The List with Brett Gursky- and it’s Part 2 with this week’s guest Jeremy Garelick, the writer & director of “The Wedding Ringer”. Jeremy shares behind-the-stories about the making of “The Wedding Ringer”, which first began as a script called “The Golden Tux”. He also talks about what it was like working with a cast that includes Kevin Hart, Josh Gad, Kaley Cuoco, Colin Kane, Olivia Thirlby, Mimi Rogers, Ken Howard, Cloris Leachman, & Joe Namath. Check out “The Wedding Ringer” in theaters now.